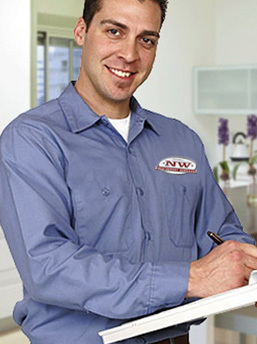 Northwest Restaurant Services has been helping western Washington restaurateurs keep their kitchens running at peak efficiency since 2009. We offer factory-authorized installation, maintenance, and repair on most major brands of restaurant equipment. We'll give you $50 off right now, just for trying NWRS. Offer expires 12/31/18 and is limited to new customers requesting their first service call. Promo code required to receive offer. By submitting this form, you consent to receive periodic emails from Northwest Restaurant Services, LLC and The Seattle Restaurant Store. You can revoke your consent at any time by using the unsubscribe link at the top and bottom of every email. We respect your privacy. We never sell or share customer contact information.